Cygnet Elms is a 10 bed high dependency complex care service for women with learning disabilities and other complex needs. 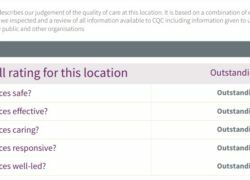 In June 2018 the Care Quality Commission (CQC) rated Cygnet Elms ‘Outstanding’ in all areas. When individuals come into our care they can often be mentally and emotionally fragile, due to the transition and change. We believe that creating a calm and inviting environment we can enhance a person’s progress and self esteem to help them on their care pathway. Our communal living spaces are fresh, spacious and encourage social interaction. All of the bedrooms are en-suite and furnished to a high standard. 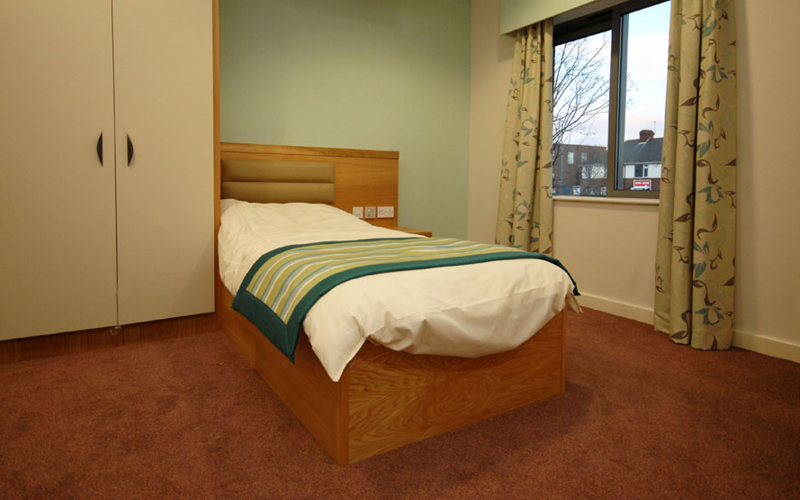 The people in our care are encouraged to personalise their bedroom to their own taste. Our rehabilitation hospitals specialise in enabling adults with learning disabilities and complex needs to develop the necessary skills to move toward greater independence with increased social functioning and inclusion through a personalised care pathway. We are delighted to announce that, following a CQC inspection on 2nd May 2018, Cygnet Elms have been awarded Outstanding in all five domains - Safe, Effective, Caring, Responsive, and Well-led.